fishing bear, originally uploaded by jahansell. 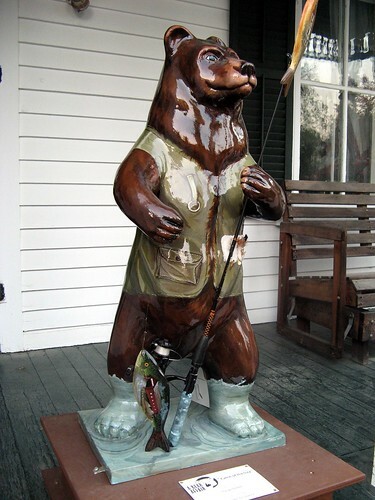 This bear, by Tanya Dowd, is in front of Prindle Insurance on West Main Street in Sharon. That ought to be a good attention grabber!